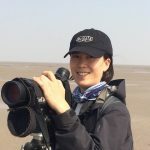 Jing started her conservation effort as a bird-watcher in 2006. 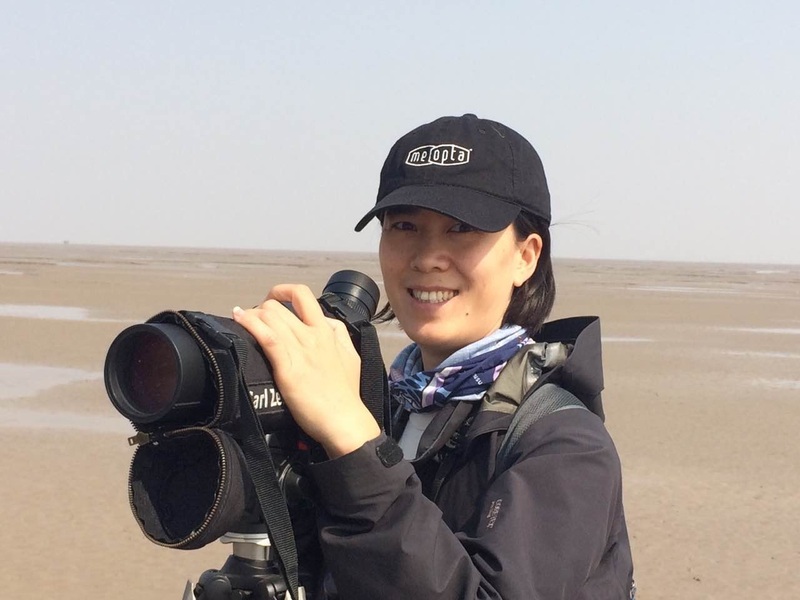 She saw her first spoon-billed sandpiper in 2008, when she was a greenhand volunteer for the China Coastal Waterbird census team, and this changed her career path. 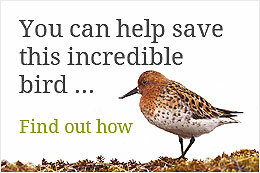 In 2009, Jing and her team started the regular counts of waterbirds on the Yangkou mudflats and then expanded the survey sites to the whole of Rudong county and Dongtai Tiaozini in 2012, the most important stop-over sites for spoon-billed sandpiper and millions of other shorebirds in the Yellow Sea.